2048 - A young cinematographer discovers that his grandfather, who was a documentary film maker, made a film about Israel's 60th Independence Day. However Israel no longer exists and its former citizens are scattered all over the globe, living as modern day refugees. After watching his grandfather's tapes and in an effort to understand what went wrong, the young man travels the world interviewing former Israelis who, each from his own perspective, tells the story of what happened during the last 40 years. 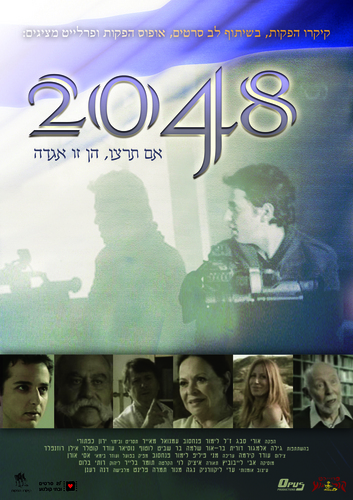 2048 is a monolog drama featuring some of Israel's best actors. 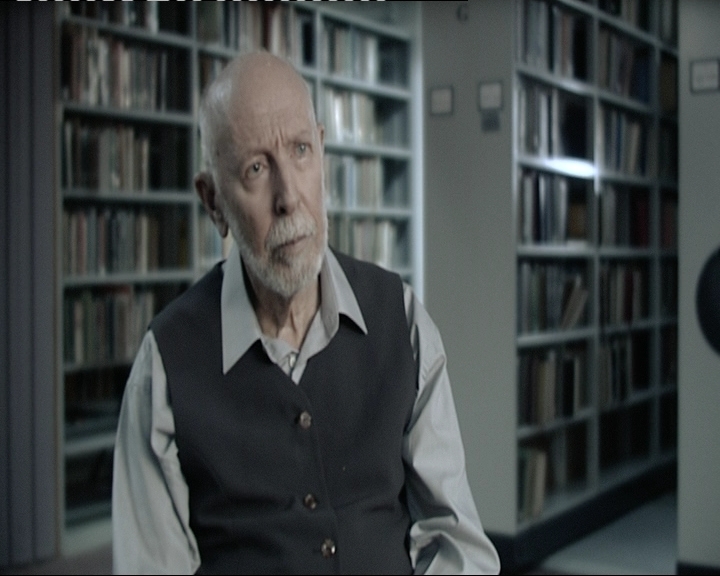 It mixes documentary and fiction, Jewish history and current events as it tackles subjects which are on the agenda of the Israeli society in an intriguing manner.